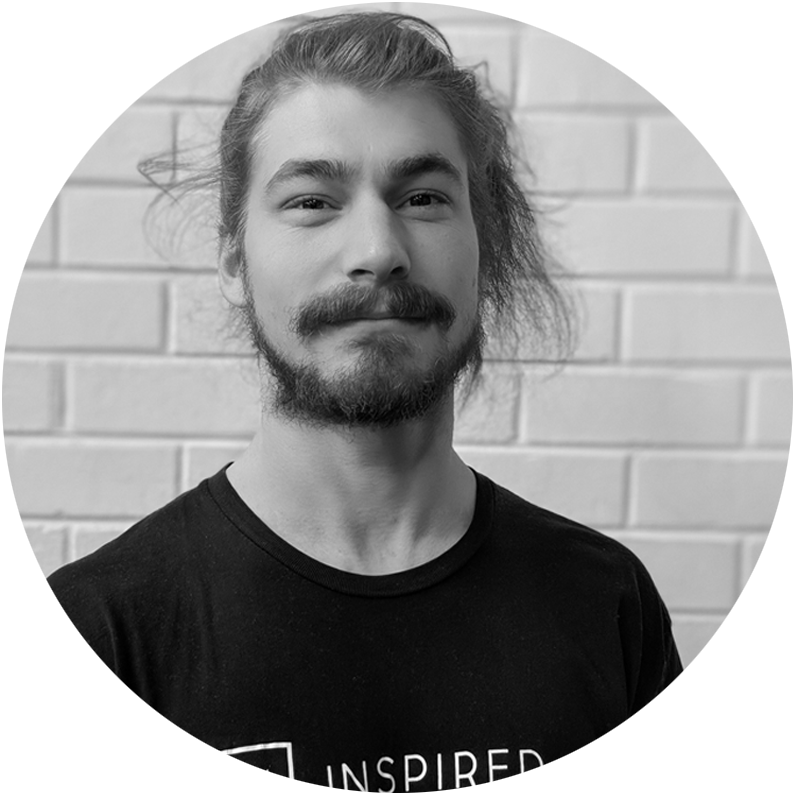 Hey I'm Sam and I co-founded Inspired Movement with my wife Erica in October 2015. I am an ESSA accredited Exercise Scientist. 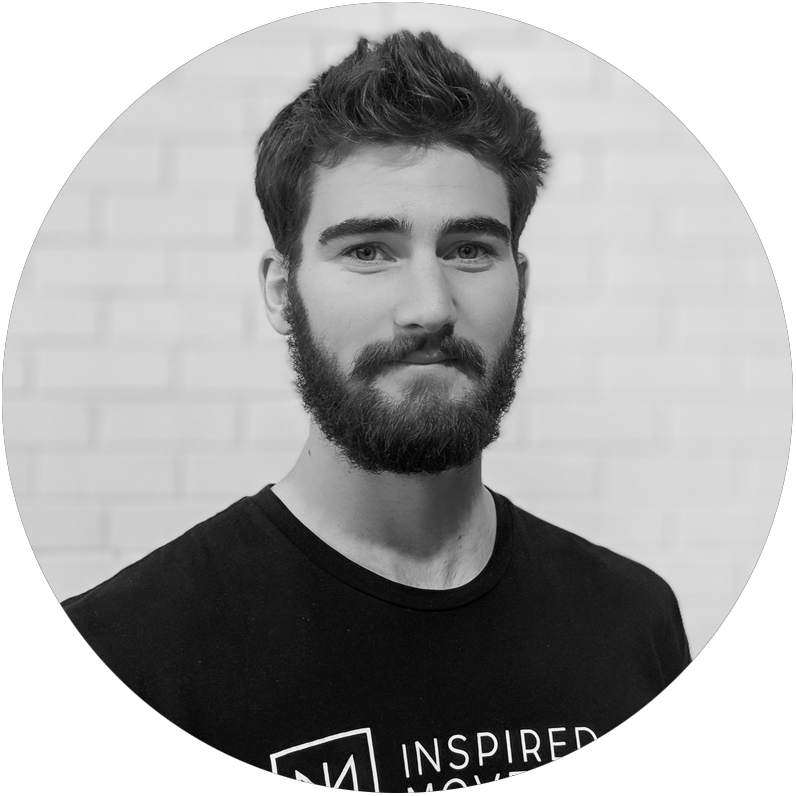 My fitness background began in a more traditional area, I qualified as a Personal Trainer in 2011 and in 2012 was running Bootcamps and Personal Training in Canberra. In 2013 I created Evolve Fitness personal training in Perth while also coaching CrossFit until mid 2015. I also had a contract to provide strength training programs to state level hockey athletes from NSW and QLD. In late 2014 I started Gymnastic Strength Training using the Gymnastic Bodies systems. 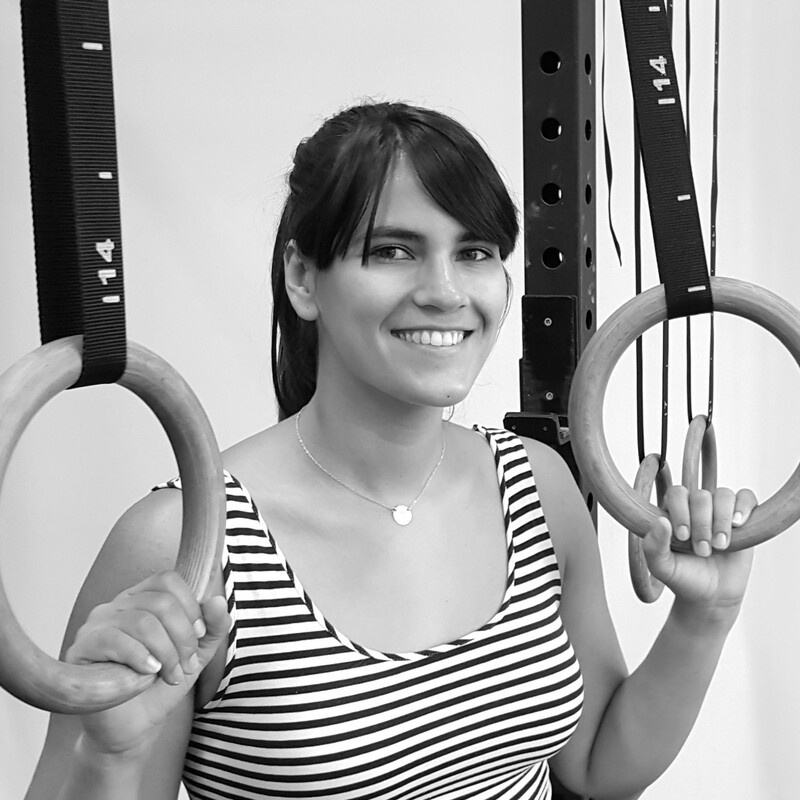 My interest in this field grew and I sought out professional coaching in Perth to learn more about bodyweight training. I realised that this type of training was very powerful when combined with some weight training for the lower body. I also saw that there wasn't really anywhere to go if you wanted to train this way, so I started Inspired Movement. Since then I have attended a Gymnastic Bodies seminar, Movement X with Ido Portal, trained with Miguel Sant'ana, Yuval Ayalon and have hosted workshops with Emmet Louis, Kit Laughlin and Andrii Bondarenko to further my education and bring more expertise to our students. My goal is create a community based training facility that serves as a place for people to discover what their mind and bodies are capable of under the guidance of expert teachers. Hi I'm Erica and I’m the Rehabilitation specialist at Inspired Movement. My interest in health and physical fitness started with sport from a young age and I played state level hockey for many years. I studied Exercise Physiology at Murdoch University, during that time I met Sam, we started Inspired Movement and had our two children. exercise outside of a fully supervised environment. 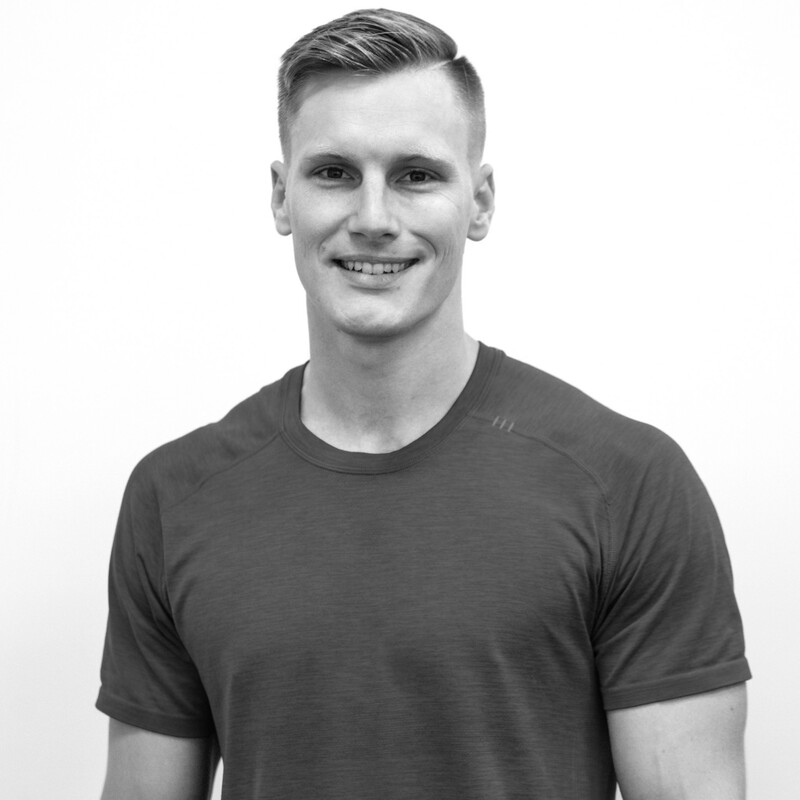 If you are unsure about what exercise options will suit you or if you need specific rehabilitation plans, come in for a private consultation and I can design something specifically for you. Health Insurance and Medicare rebates are available. My passion for health and fitness developed in high school. After graduating and then beginning to study Sport Science at ECU I decided that I would prefer to get straight into gaining experience in the fitness industry. I wanted to improve my own strengths and skills and to help others do the same. I studied certificates III and IV in fitness and graduated from the Australian Institute of Fitness at the end of 2016. 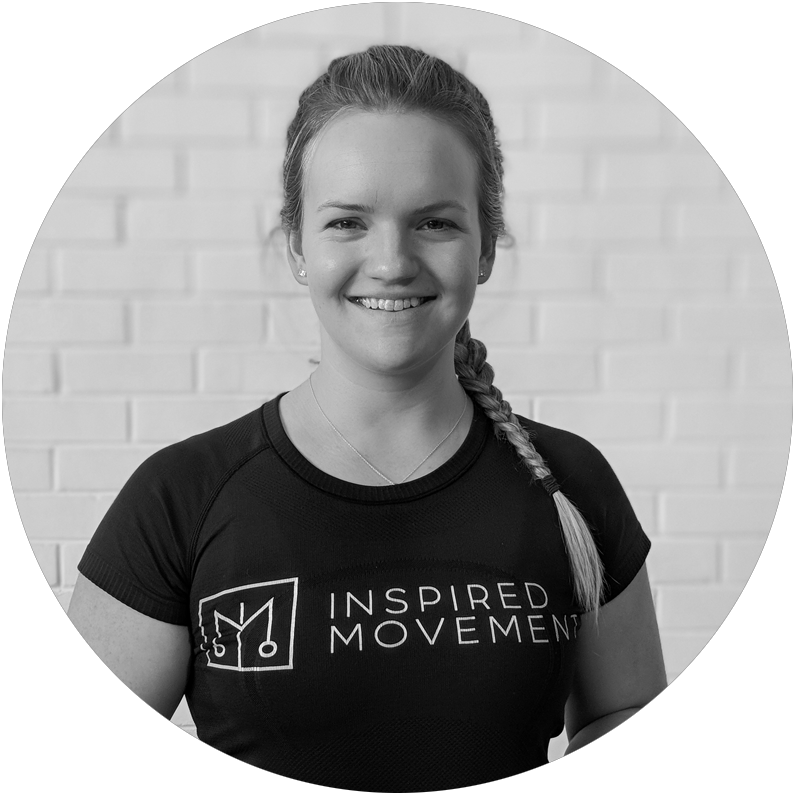 I performed most of my work experience hours at Inspired Movement Studio and began coaching here in early 2017. I very quickly fell in love with everything we teach here at Inspired Movement. I am currently coaching (and very much enjoy!) the Parents and Bubs classes at Inspired Movement. I generally train in the 7am classes, as well as train in my own time and am particularly in love with handstands. Hi my name is Harry and I am a student, practitioner and teacher of movement. I am a student of Ido Portal and base a lot of my own teachings off the Ido Portal Method and his movement culture. I also practice the Wim Hof Method of breathing and have an extensive background in yoga. I bring a holistic approach to how I teach. I consider strength, mobility, flexibility and mind-set to be all equal partners while progressing people through a systematic approach to movement development. I have given workshops all over Australia in handstands and movement and frequently travel internationally to learn. I train myself 4-7 hours a day and I won’t stop learning and developing for myself and my students. I teach online students from all corners of the world studying under my approach of movement and health. My students range from the elite working on high level hand balancing to the people with injuries looking to rebuild and learn to touch their toes. This isn’t just a hobby or passion for me, this is my life’s work. Hi I’m Matt and I Have been living in Australia for 6 years after moving from the UK at the age of 20. From a young age I have had a passion for fitness/sport. I reached semi professional soccer in England and continued playing at a high level once living in Australia. My passion And curiosity for movement and exercise changed and I found my self doing CrossFit for 2 years, where I enjoyed competing within WA. I took 18 months off to travel the world with my partner. When I returned I longed for more movement and gymnastic Strength training. This is where I found inspired movement and over the past year I have been training hard to improve in all areas of strength and mobility development. I am currently studying my cert 3 and 4 in Fitness, and also work within the homeless community of WA. I Look forward to sharing a session with you! Rowing was the first sport that opened my eyes up to the importance of moving well and the first sport I fell in love with. I went on to captain my team in my final year. It taught me many things, such as the value of working hard and the power of a cohesive group. My obsession with the relationship between the mind and the body also began here. Repeatedly striving to perfect the same stroke eventually wore off but wanting to feel connected with my body is what has remained and led me to pursue gymnastics strength training. As of now, two areas that fascinate me are psychology and physicality. To learn more about these two subjects is what makes me excited to get up in the morning. I’m studying Psychology at Curtin uni as well as undertaking my Cert III & IV in Fitness. 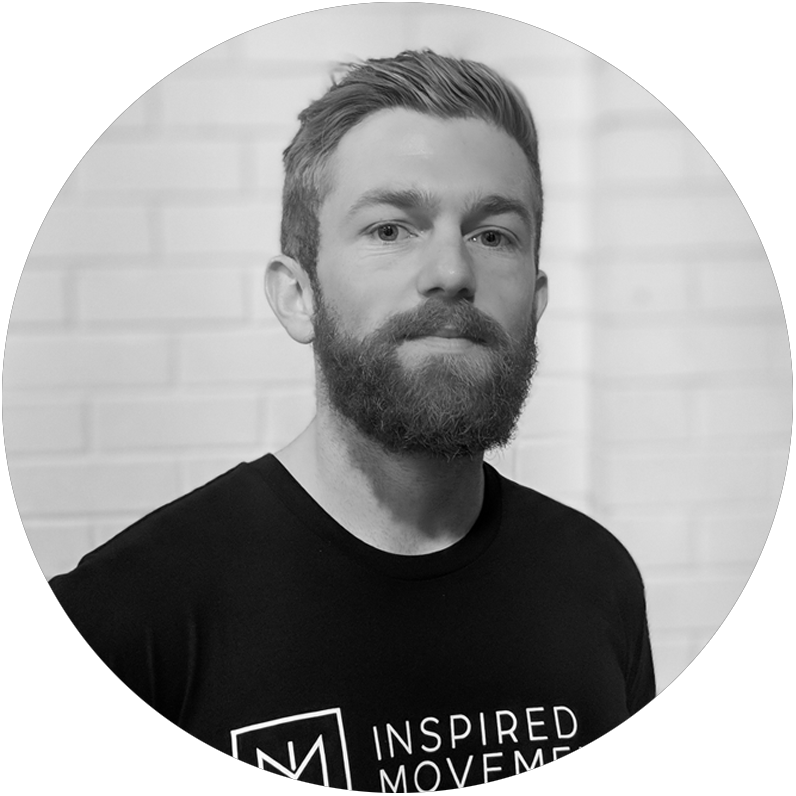 After two years of training at Inspired Movement I’ve been fortunate enough to be taken under Sam’s wing as a coach. During classes I get to combine my two biggest passions and share them with a group of wonderful people. It is important to train hard but I think it’s even more important to understand why you’re doing it.